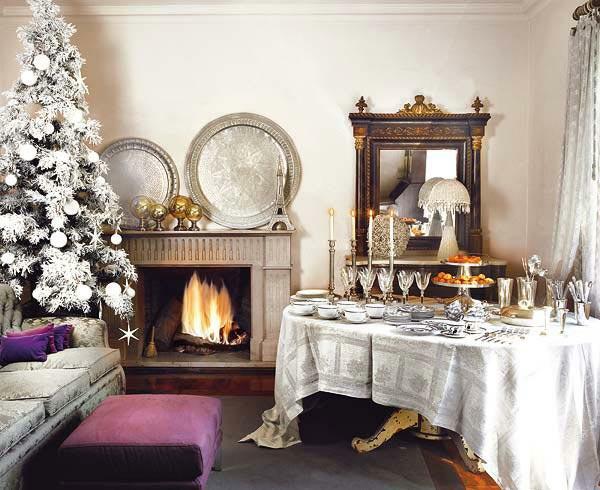 Christmas is a month away so we have plenty of time to think about the decor details. 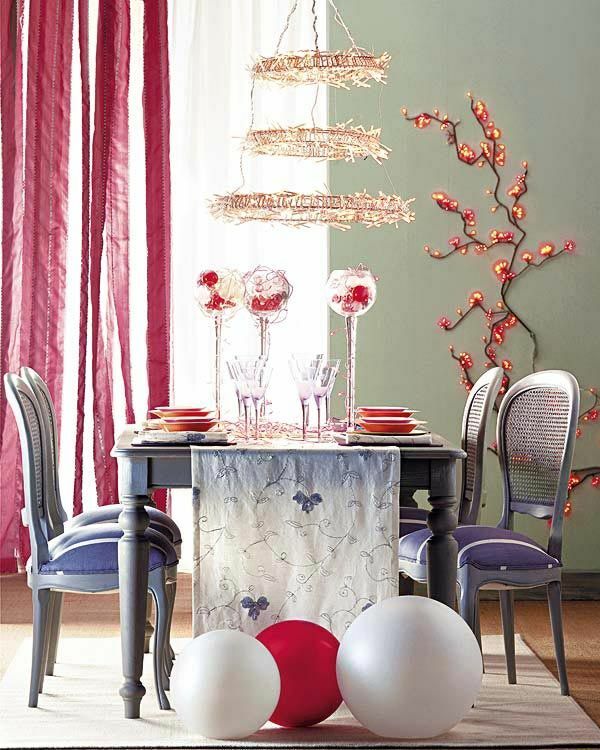 In order to bring the holiday spirit into very house corner table is decorated with toys, ribbons and centerpieces. The color scheme is usually red and green but you can use any colors you like. 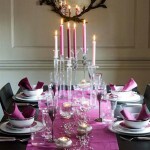 Centerpiece of several small centerpieces can consist of candles, wreaths as well as fresh fruit, fir branches and cones. 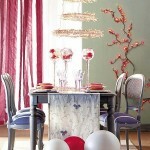 Either handmade or ready made the centerpiece has the rest of the decorations and tableware revolving around it. 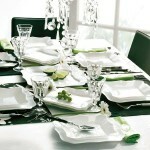 The centerpiece can be edible or simply aesthetic but it usually stand out from the rest of the table decor. Table decorations usually include colorful balls that match or nicely contrast the napkins and tableware, fir wreaths, decorative candles and holders. 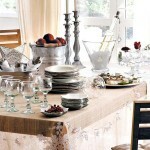 But you can also use fresh flowers, cones and fruit to decorate the table with. 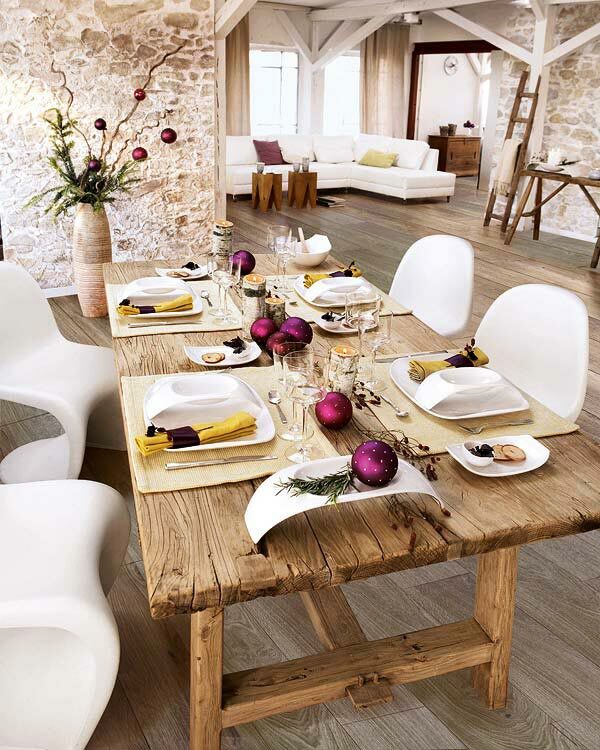 Matching tableware looks great with all the decorations. 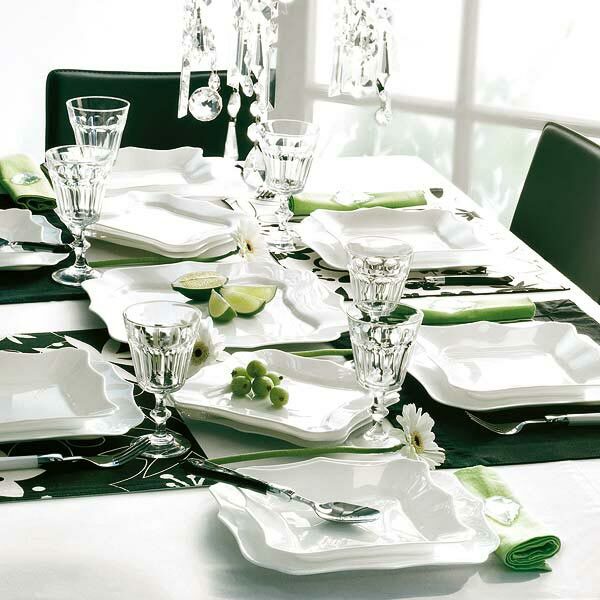 You can also mix two or more sets of various dishes to get the combination you need for the holiday dinner. 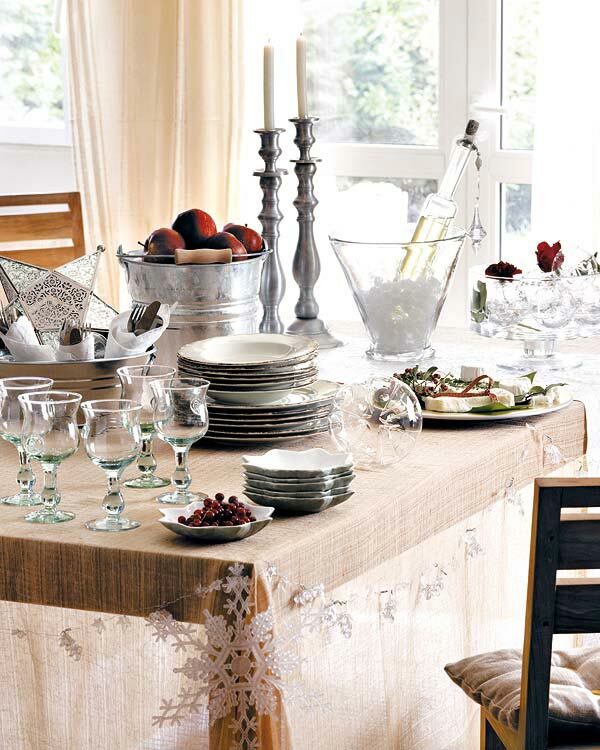 Stained glass adds drama to the table decor while bright napkins cam be used as accents.